If you have yet to discover Dr Vranjes Firenze diffusers, then please pay a visit to beautiful Mulberry Hall. Here you will find a wide selection of Dr Vranjes home fragrances displayed alongside some of the world’s best brands in the 17 beautiful showrooms in Mulberry Hall’s fifteenth century listed building in the centre of historic York. Dr Paolo Vranjes, a perfumer, chemist and cosmetologist draws on 30 years' experience to produce a unique and varied collection of fragrances. 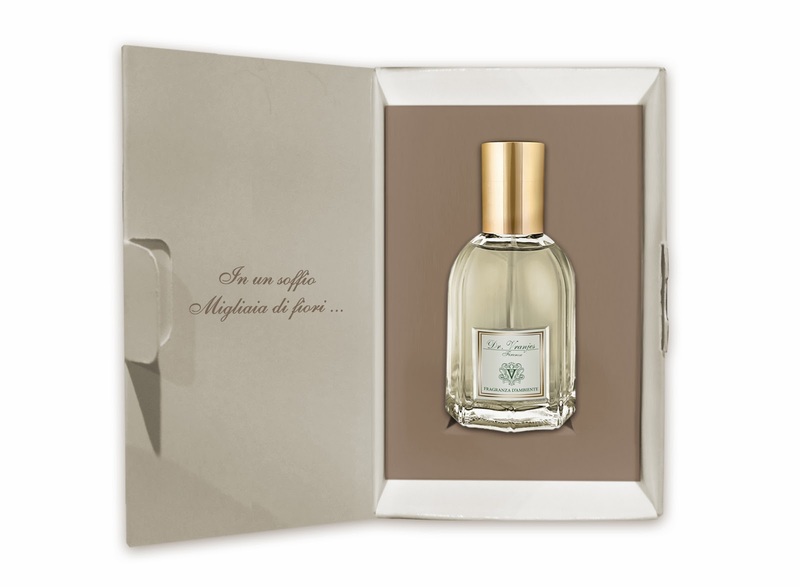 His scents are influenced by a wealth of Florentine history and are created by combining only the finest essential oils. For further information please visit Mullberry Hall at Stonegate, York YO1 8ZW or call them on 01904 620 736.